We can produce and host your complete event on your most special day, including facilities, food services, and entertainment packages, up to 250 guests. 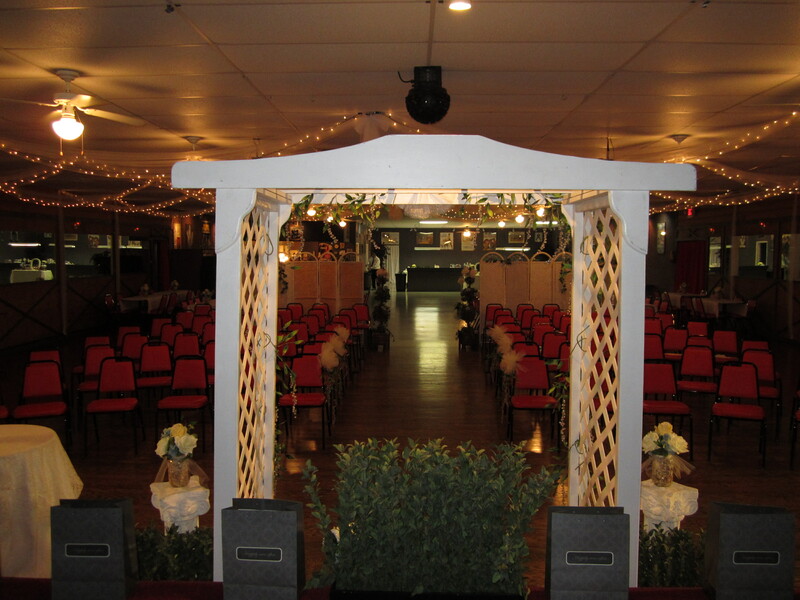 We offer indoor/outdoor settings for your ceremony, (depending on weather), and full reception facilities and services including complete dinner or heavy hors d'oeuvres, house audio/video systems, and a selection of live entertainment options from individual performers to complete showbands. 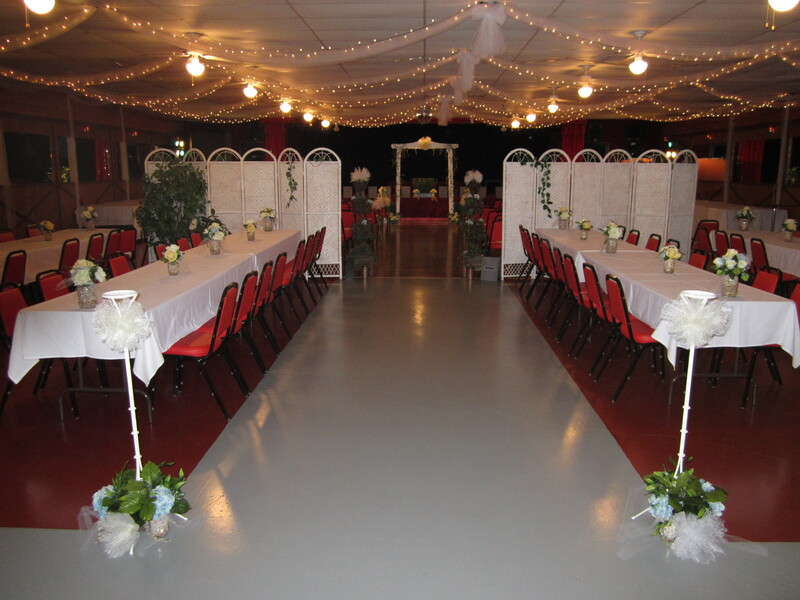 For inquiries, to receive a customized package quote, and to set up an appointment to tour our facilities, e-mail info@yesterdaysevents.com or call (256) 232-2506.